Something I’ve thought was pretty cool, was the recently previewed ElectroSpit Mobile Talkbox ESX-1 from Bosko & Maya Kante; and thanks to fans like me on Kickstarter, it’s funded! 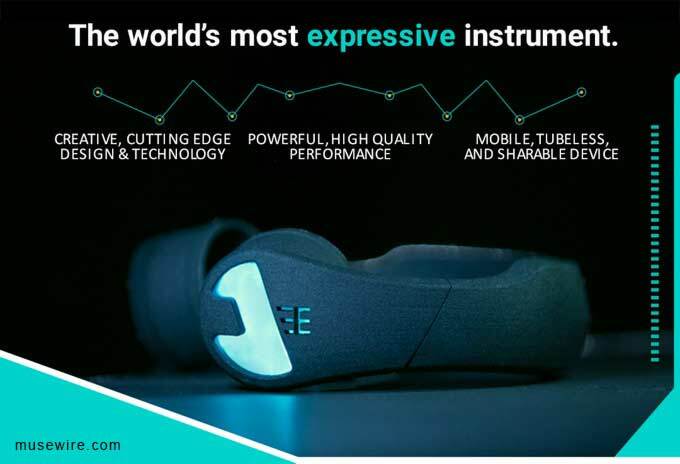 The ESX-1 is a “tubeless talkbox reimagined for the future” for musicians which allows you to do classic formant talkbox effects without a portable amp and plastic tube, as made famous on songs like Peter Frampton’s “‘Do You Feel Like We Do,” Bon Jovi’s “Livin’ on a Prayer” and Dr. Dre’s “California Love” (among many others). Their Kickstarter launched June 5, and was 87% funded first day, and fully funded by the second day. The ESX-1 has already been used in major releases from music greats such as David Guetta vs Bruno Mars “Versace On The Floor” and Big Boi of OutKast and Phantogram’s Skrillex Produced “Drum Machine”, and has received high praise from producers and artists including Terrace Martin, Teyana Taylor, and Teddy Riley, all seen performing with the ESX-1 in ElectroSpit’s newly released video. 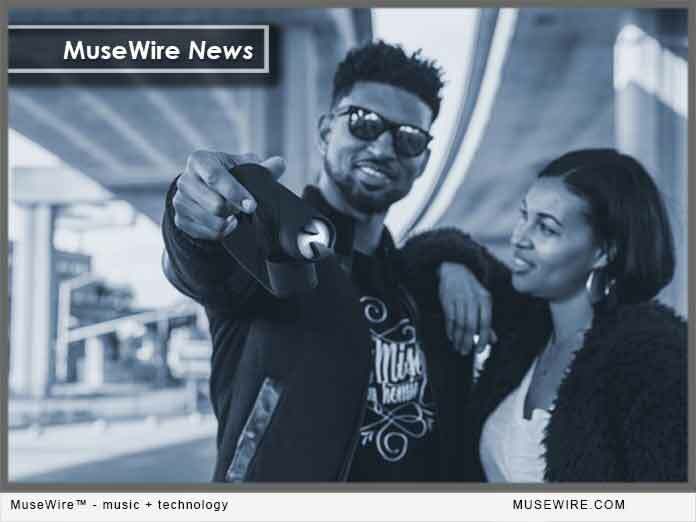 Their website is pending the full product launch and general availability, but for now redirects to the official Kickstarter page for information and to participate: https://ElectroSpit.com/. As of June 8, 2018 they met their initial funding goal, have 250+ backers, and the early bird backer options are “sold out.” However, the next phase for backers to get units at 45% off retail can still be had for a “pledge” of $297 or more, with expected delivery at this level of Dec. 2018. 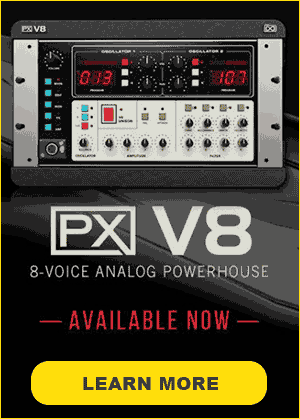 The sweet spot right now is the $397 or more level, to get (2) ESX-1s, and (2) app downloads. Based in Oakland, Calif., the project was started by Bosko & Maya Kante (pictured above). The Electrospit brand was birthed from a culture of exploration and the mixture of music, technology, and fashion. Bosko Kante is an internationally recognized music producer with a degree in mechanical engineering from USC. Maya Kante is a music industry marketing veteran who has built major branding and marketing campaigns for Fortune 500 companies. Their backgrounds qualify them as the perfect couple to co-found, design, and engineer the world’s first mobile talkbox. 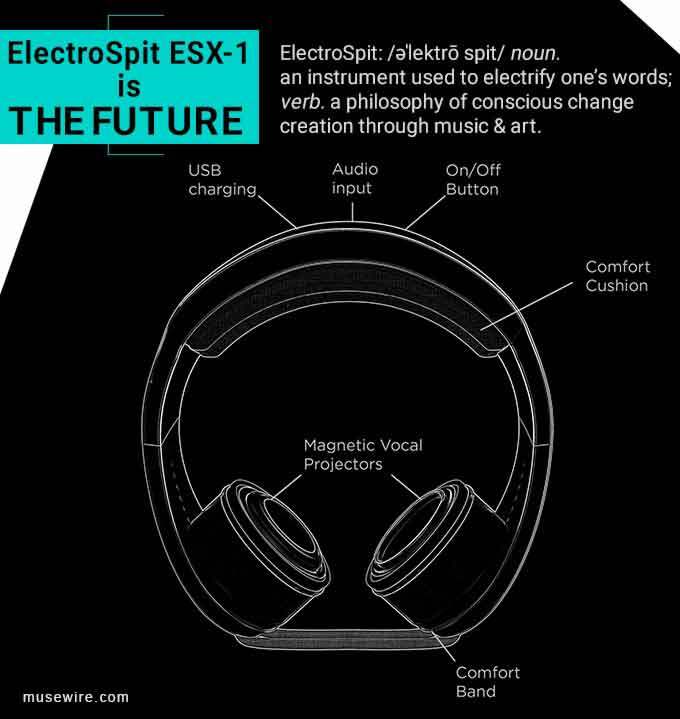 “Compatibility with any keyboard, electric guitar or plug-in, makes the ESX-1 a perfect addition to any producer or recording studio’s arsenal, and it’s form factor and accompanying custom synth App allows anyone to unlock their musical creativity and imagination,” sayd ElectroSpit Co-Founder/ Chief Marketing Officer, Maya Kante, on their Kickstarter page. VIDEO (YouTube): Diamond-Ortiz performs “Three Hours Past Midnight” on the ElectroSpit ESX-1 Mobile Talkbox with Electric Guitar. Editorial disclosure: I have no financial relationship with ElectroSpit beyond being an early individual pledge backer. 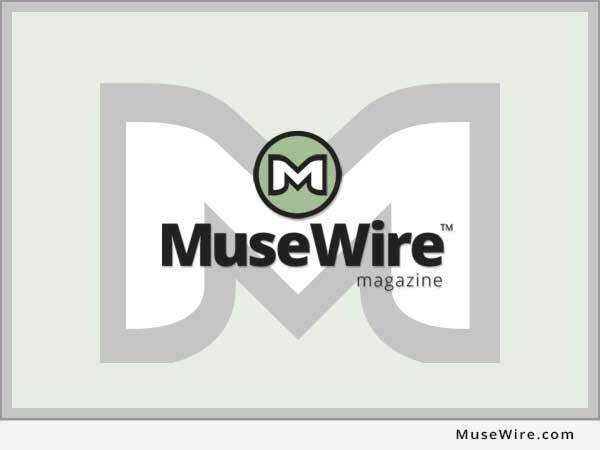 I have not been paid nor given any discount, incentive or fee to promote or mention their product on MuseWire.com — Christopher Simmons, editor.